We love initiatives that encourage giving – especially when giving provides children with a life-changing, Christ-centred education. That’s why we’re excited by #Give150 – a fantastic initiative celebrating Canada’s 150th birthday, hosted by our friends at ‘Faith in Canada 150’ and Chimp! As part of this initiative, you can receive up to $70 to donate to the charities of your choice (including EduDeo). We understand that the donation process may seem complicated, so we have included step by step instructions below which will make it a quick & simple donation process! 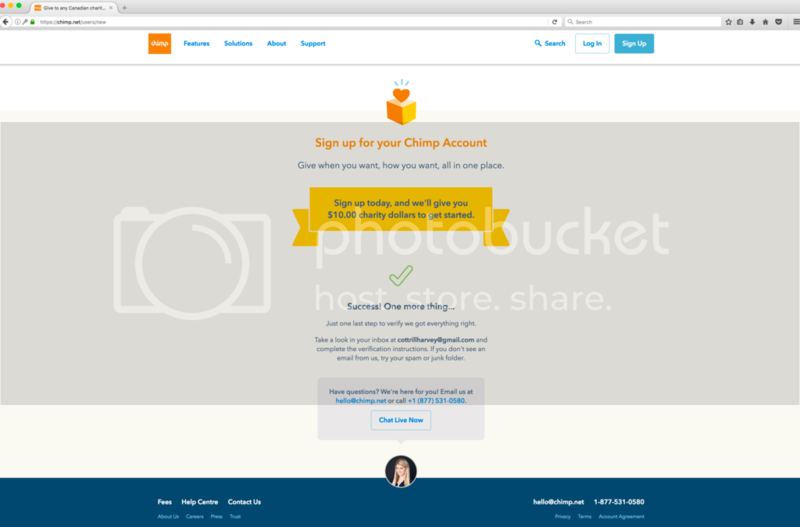 Go to www.chimp.net and select "Sign Up" in the top right corner. Verify your email address by signing into your email account. If you do not receive an email, try refreshing this page and resend the email. By verifying your email, you will be logged in. Because you signed up for an account, you've just received $10 from Chimp, which you can donate to the charity of your choice. Sign out of your account: click the icon in the top right corner, and then select "logout" from the drop-down menu. It's important to logout and sign back in (using step #2) in order to access additional free funds. 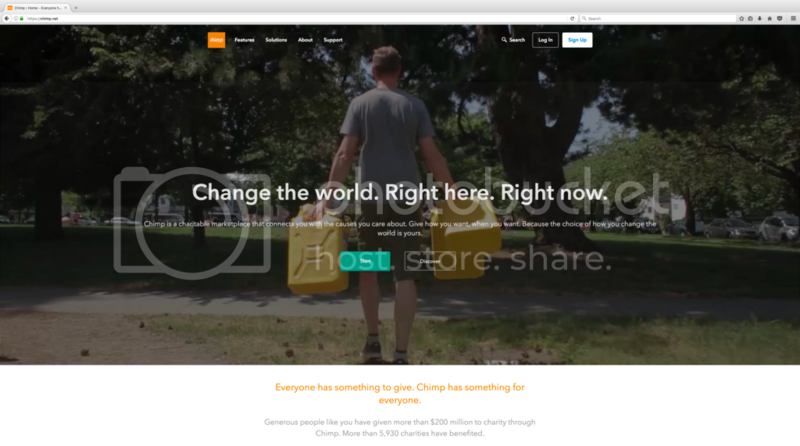 Go to www.chimp.net/companies/give150/join and scroll down to the bottom of the page. Click "Log In"
You will now have $25 in your account. 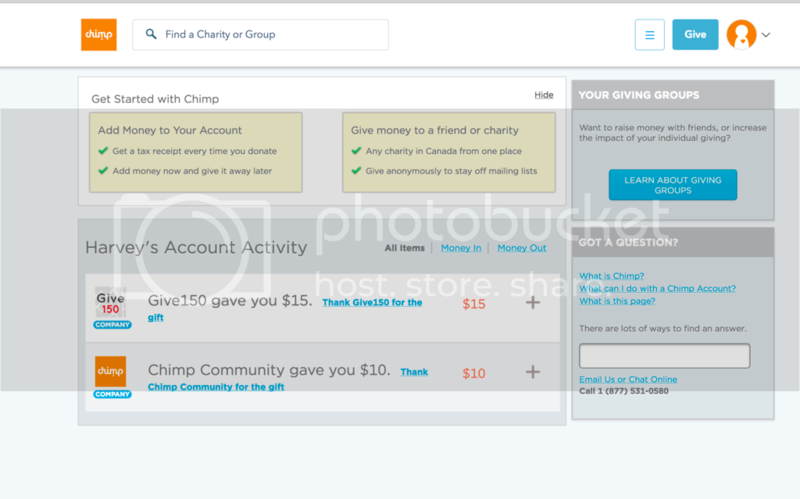 $10 from Chimp and $15 from Give150. To donate these funds, click the "Give" button in the top right corner. Choose which charity you would like to donate to. 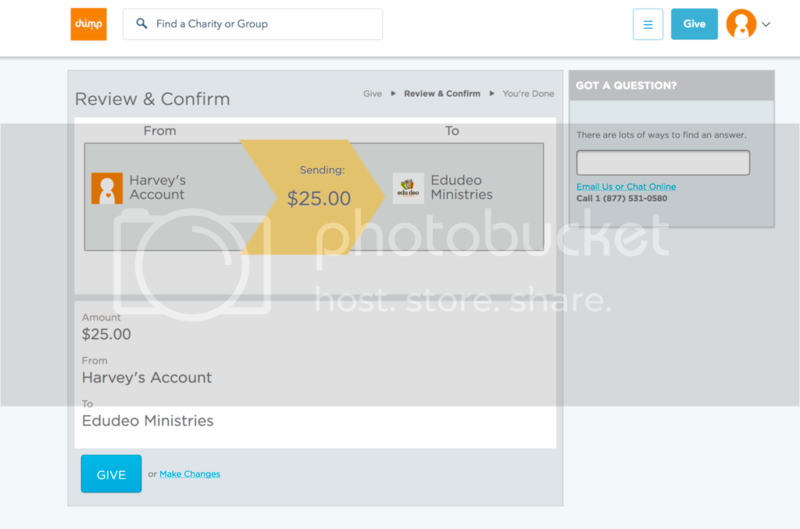 If choosing EduDeo, you can donate to the organization (the first option). 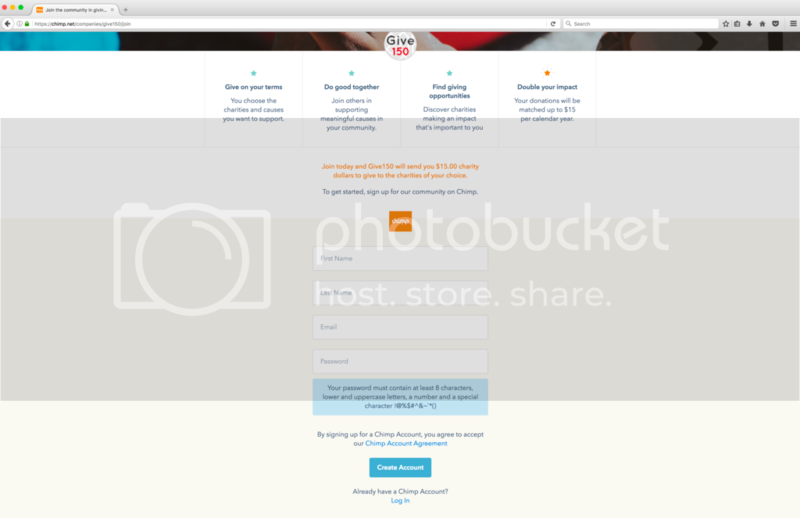 On the charity page, click "Give Money to this Charity" on the right side panel. 4. BONUS: Make your first donation & have it matched by Give150! 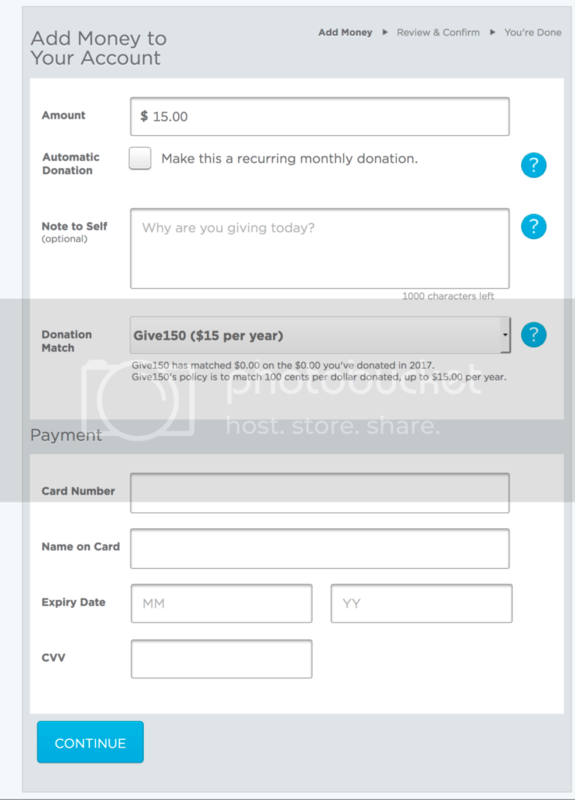 If you wish to donate from your own pocket, Give150 will match that amount up to $15. To do this, you need to add money to your account. 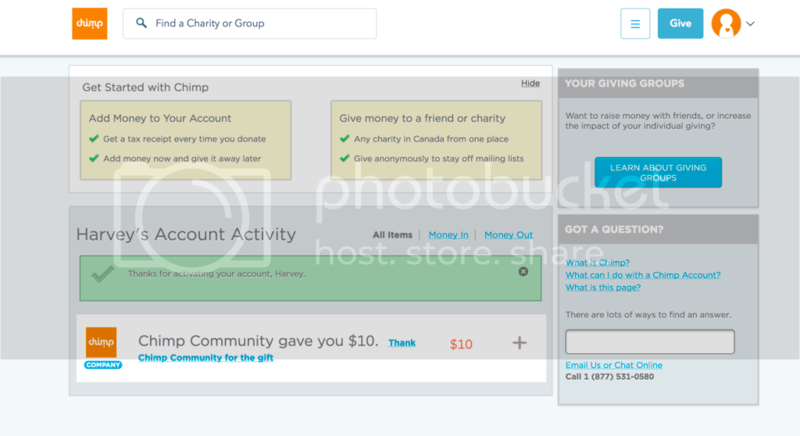 Click on the user icon in the top right corner, then click "Add Money"
Enter the amount you wish to give. Give150 will match this amount (shown in image) up to $15. 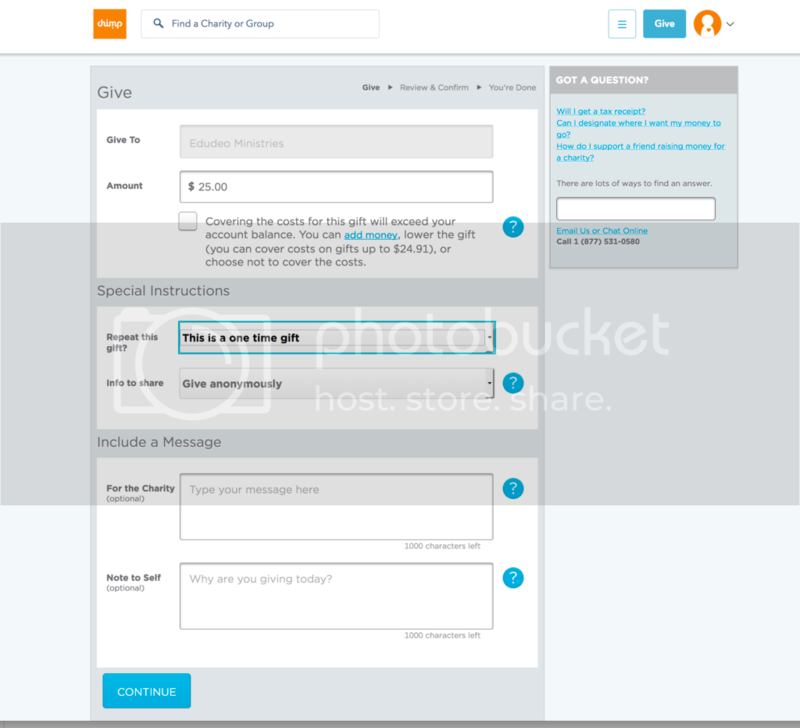 Donate your funds (following the same giving process as mentioned in step #3). You will receive a tax receipt for this donation. If you wish to set up a monthly recurring donation, Give150 will match the first two months up to $15 each. There’s a maximum of $150,000 in funds available for this match – so be sure to sign up soon.